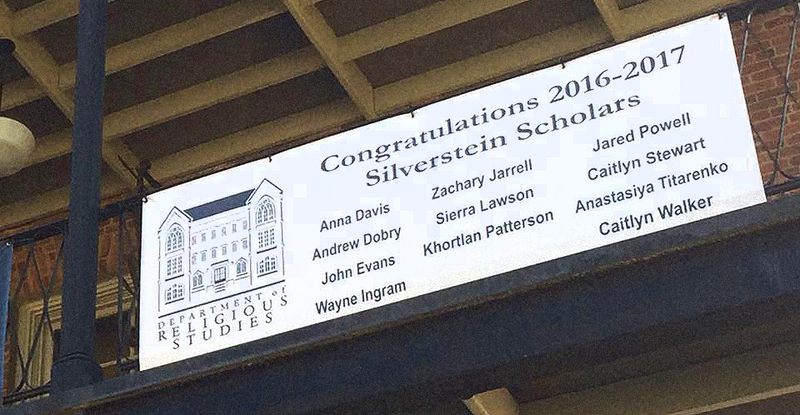 But First a Word From Our Students…. 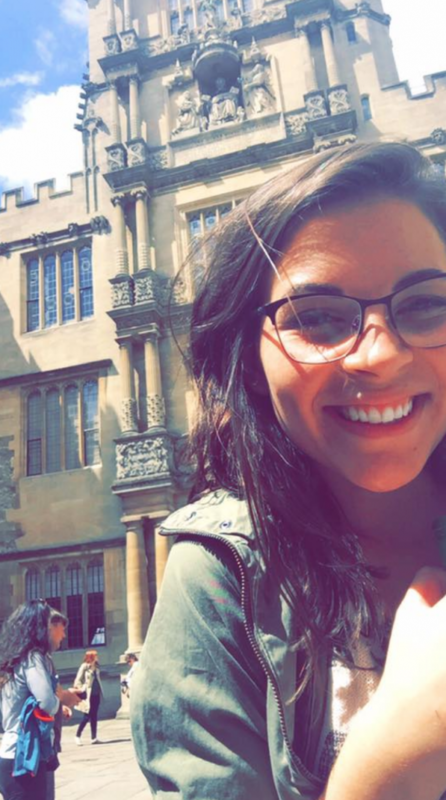 Keeley McMurray is a junior double majoring in English and Religious Studies. When she isn’t writing papers or contemplating the meaning of life, Keeley loves to travel, listen to Jeff Buckley and make art. We’re asking some current REL students to finish some sentences for us…. The first REL course I took at UA was: Honor’s Intro to Religious Studies with Dr. Rollens. One of the most curious things I’ve learned so far in one of my REL courses is: the existence of terrorist groups comprised of Buddhist monks. Goes to show how every religion can spawn a myriad of interpretations and practices. A practical skill I’ve learned in REL is: the wonderful ability to step out of my own life and look at things from an aerial perspective. Every individual functions under a different cultural script that shapes their unique perspective. Realizing this has made me a more peaceful, loving, and respectful person. The coolest thing about the second floor of Manly is: the small troughs of nuts left out for the visiting squirrels. It always makes my day to see them stuffing their faces with the treats left out for them. 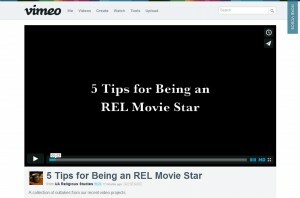 One thing not a lot of people know about REL is: that it applies to virtually every part of the human experience. And it makes you fun at parties — this is a topic that seems to engage everyone. People flock to you when you are able to understand and respect their perspectives…and an endless supply of REL fun facts doesn’t hurt, either. Make your own slogan: Did Tom Cruise evolve from a clam? Study religion and find out! 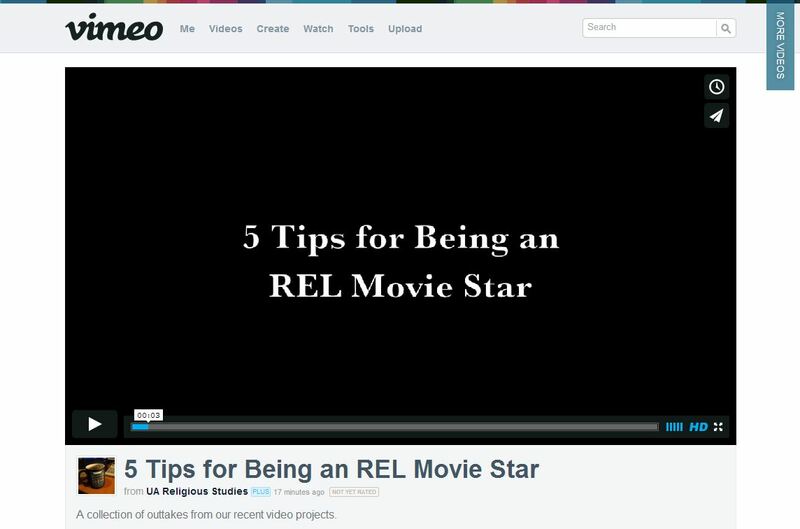 The Vimeo page has been pretty active so far this summer, and the REL movie crew has produced yet another hit! 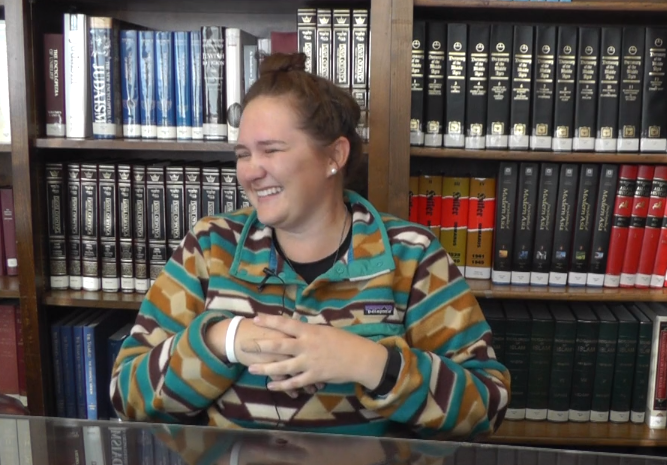 We took a cue from Buzzfeed for our newest video, “5 Things You Always Wanted to Know About REL Majors.” Watch to hear how our majors answer such questions as, “Why did you major in REL?”, “What do you like about the department?”, as well as a few fun ones too. 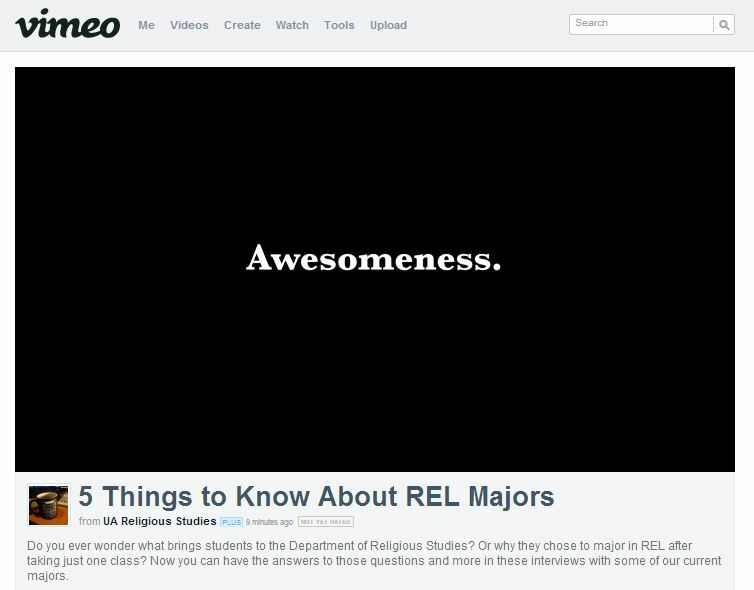 5 Things to Know About REL Majors from UA Religious Studies.